Full details of upcoming events can be found on our Weekly News Sheet, available here, and on our Facebook page. For more details on Alpha courses, please click here. 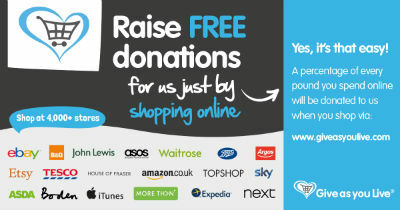 You can raise money for HURC when you shop online by shopping through' Give as You Live'.